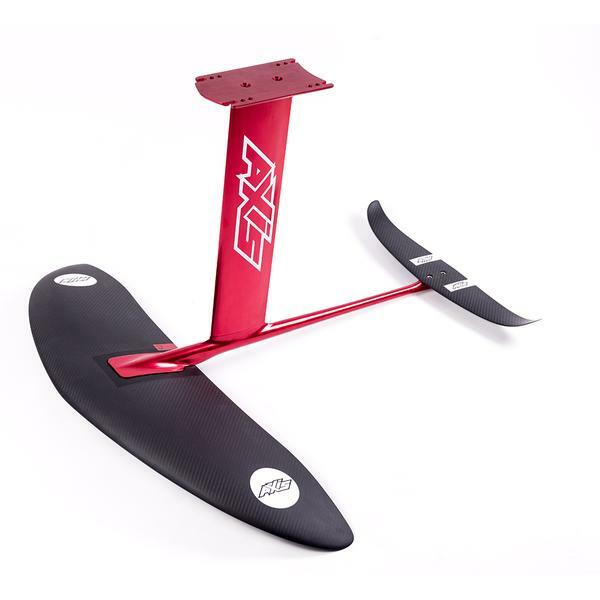 WHICH HYDROFOIL SHOULD I BUY? It is confusing and we have done the hard work for you. 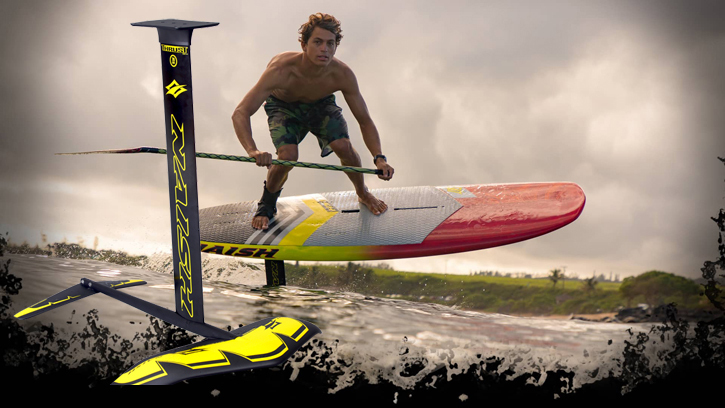 We stock Naish, Slingshot, GoFoil and AXIS foils. Each has there own unique characteristics depending on what you want to use them for. Talk to us and we can help you navigate through the mine-field of choice and get you on the right foil. 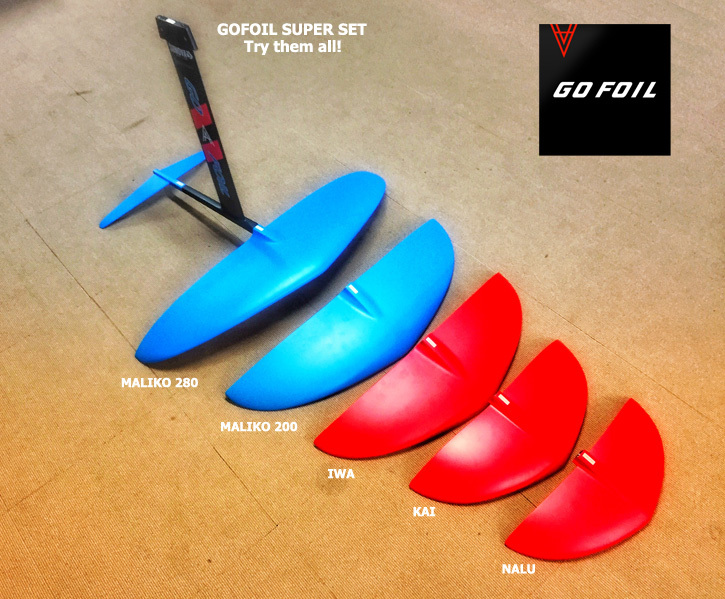 WHAT SIZE HYDRO FOIL SHOULD I BUY? 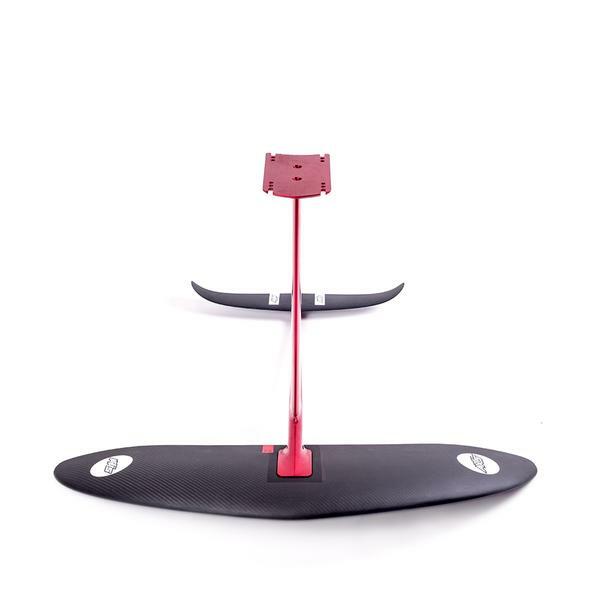 This depends on a number of factors including your weight, your experience and where you want to go with your Foil boarding. Most brands stock at least 4 sizes to cover al the different end uses. 4. 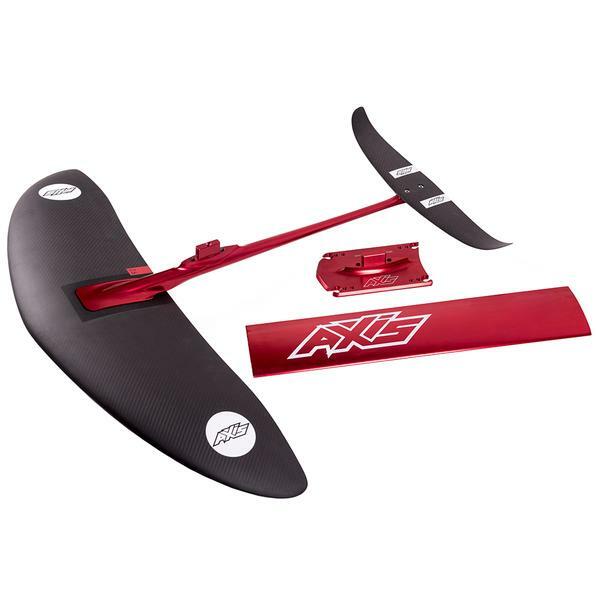 XL: (low speed foiling) All riders who want to chase ocean swells or go down winding. This is a great Foil for getting started. Excellent value with really good glide. Stable for getting started and loose enough to carve as you get better. 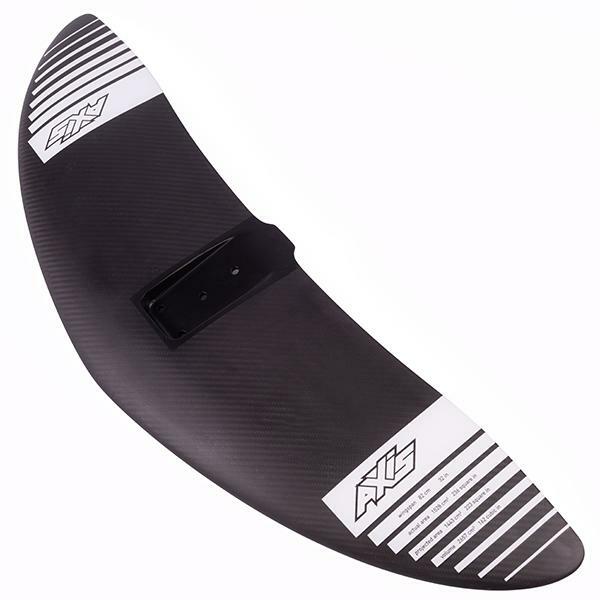 What we really like about the Naish Thrust Foil is that fact that you can upgrade the parts easily as you progress through the sport. This is the original full carbon foil that started the new wave of Foil surfing. Cons: Wings are not interchangeable, so you cannot add wings as you progress. The set you buy is the set you are left with. Known issues: Cracking of the Gel coat around the mast/fuselage joint is considered ‘cosmetic’ and will not be warrantied. WHY ARE THERE DIFFERENT FOIL MAST HEIGHTS? Basically the longer the Foil mast, the more chop it can handle and the more tolerance you have when carving or turning the board. Kite and Windsurf Foil masts are the longest so they can handle bigger chop and swell generated by the wind. 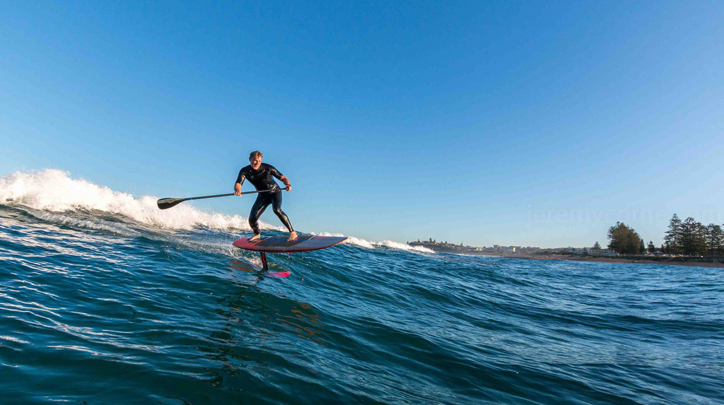 Surf Foils are generally shorter as you go out in light wind/low chop. It is best to start out on a shorter mast as it is easier to learn. As you progress you will want to lengthen the mast to aid carving the board. WHICH FOIL MOUNTING SYSTEM? 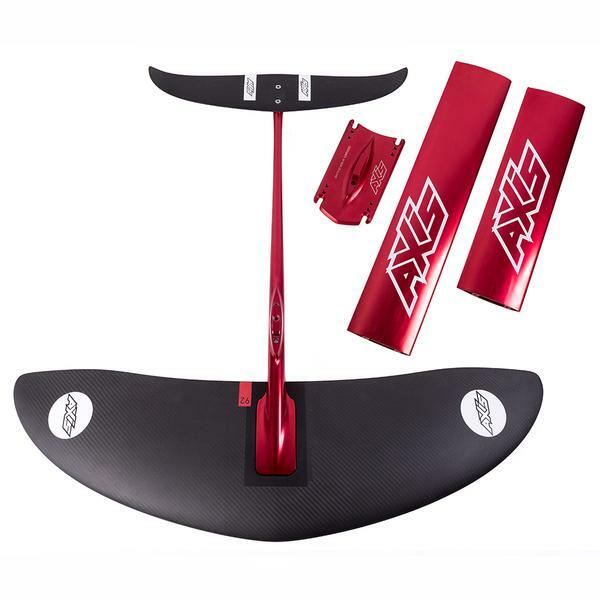 There are basically two systems to mount Hydrofoils to boards – DEEP TUTTLE box or TWIN PLATE (two10″ boxes). The trend is now moving towards Twin boxes due to the adjustability (moving foil for and aft) and the fact that surfboards cannot take a Tuttle box. 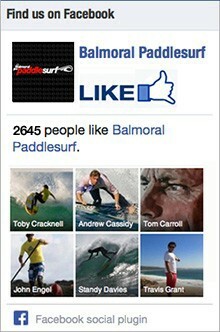 Most brands are now moving towards Twin boxes or offering it as an option. l.
THIS NEW PLAYER is turning heads. These are solid performers of outstanding quality. Solid and predictable to ride they are also FULLY upgradeable. 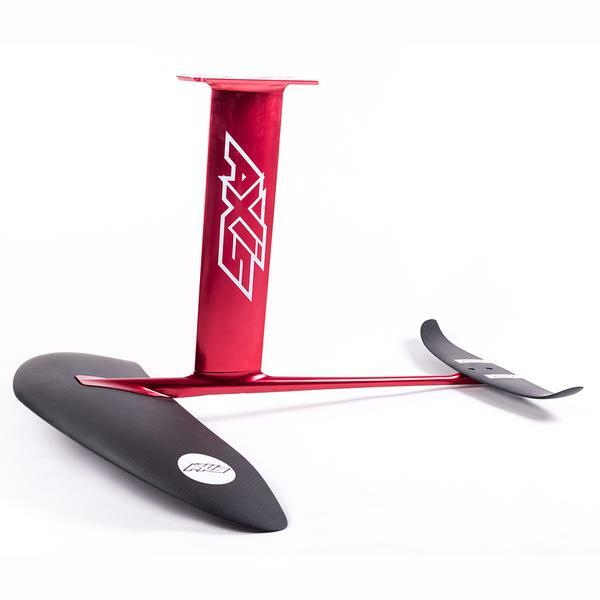 With three large wings 820/920and 1020, AXIS offers the stiffest mast on the market to handle the larger wings.Perfect for small waves and SUP’s these guys are ahead of the game right now with their offering. Starting at $1799 they offer exceptional value.